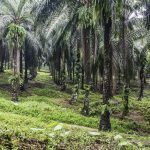 More than 1,000 hectares of illegal oil palm plantations in Aceh province on the western tip of Sumatra will be cut down and the area restored as a protected forest, an activist says. 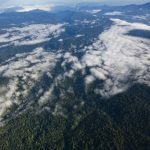 Work to demolish the oil palm plantations in the Leuser Ecosystem Area in Tamiang district will start on Monday, according to Tezar Pahlevi, the coordinator of Leuser Conservation Forum (FKL). 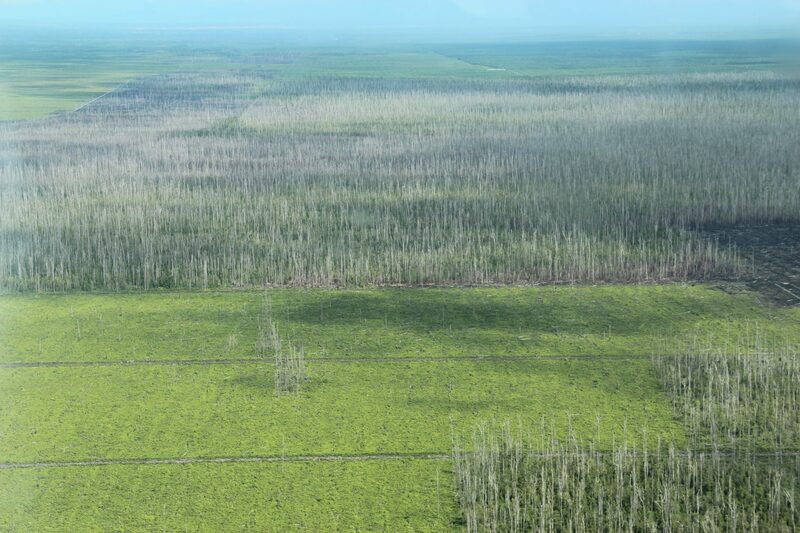 The Aceh Tamiang Forest Agency informed owners of the illegal plantations last week. “Whether they like it or not they must give up the land because they have illegally converted protected forest and they have no permit,” Tezae told the Jakarta Globe on Tuesday. 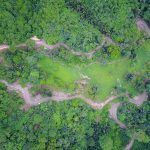 About 1,071 hectares of the 2.6 million-hectare conservation area have been converted to plantations, Tezar said, and restoration was vital to protect the entire forest area. “Of course it’s going to take some time, but so far the Aceh Tamiang [district] and Aceh’s provincial government are committed to it,” he said. The Leuser Ecosystem stretches over 13 districts in Aceh and three in North Sumatra. The area contains an unknown numbers of invertebrates and plants, as well as tigers, orangutans, rhinos and elephants. Tezar said at least 3,000 hectares of protected forest in Aceh needed to be restored due to illegal conversion to palm oil plantations. 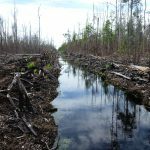 Indonesia has the highest rate of deforestation in the world — almost twice that of Brazil, according to a recent study — with vast tracts of primary and secondary forest cleared for the plantation sector, notably oil palm plantations.